We had the opportunity to visit Ho Chi Minh City last week to meet up with some of the key stakeholders in the country’s IoT ecosystem - one of which we have the honour to be working with for this year’s 19th edition of Asia IoT Business Platform: Saigon Hi-Tech Park. Inaugurated 15 years ago by the Ho Chi Minh City People’s Committee, Saigon Hi-Tech Park (SHTP) manages an industrial area just 15km from HCMC’s city centre, in which companies interested in ICT investments in Vietnam can enjoy incentivesprovided by SHTP and the government - by setting up offices, research centres, factories, or taking part in various activities organised by the SHTP. It aims to promote and drive ICT and high technology investments in the region. Being one of HCMC’s five focal economic projects driving the city’s development, SHTP offers one of the highest tax incentives and one-stop investment application services to investors. Several leading high-tech companies have presence in SHTP, including Intel(whose world’s largest chip assembly and test plant is located here), Jabil, Microsoft(with one of Microsoft’s Innovation Centres) and local companies such as FPT Software and CMC Telecom. The close relationship and proximity to Vietnam National University Ho Chi Minh City also provide trained manpower for potential investors. 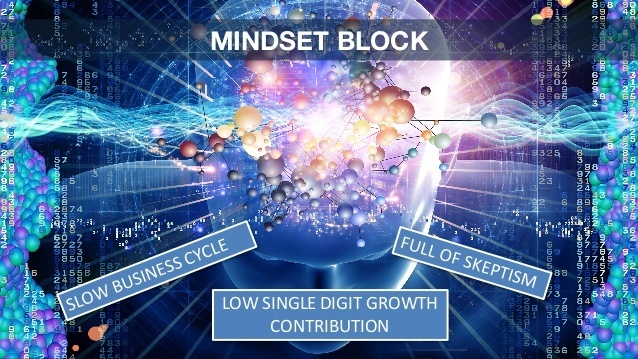 The new phase of SHTP is focusing on education, bio-technology, start-up incubators, training centres, software, research and development, and telecommunications. Internet of Things (IoT) has been one of SHTP’s focuses in the recent years. 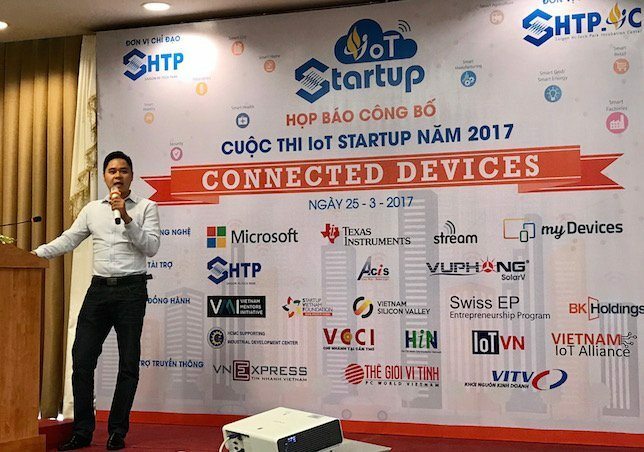 With the main objective of incentivising IoT developments and innovations in Vietnam, SHTP has been organising annual IoT startup competitions, in which about 20 projects with innovative ideas from university students across the country enter the 4-month competition, out of which 3-5 projects will be selected as winners. SHTP’s Incubation Center (SHTP-IC) will then invest in these projects to fully develop and commercialise the solutions. Given SHTP’s strong connections with the public sector and local enterprises, continued support for projects incubated at the centre that focuses on not only technology developments but also business viability and entrepreneurship training, SHTP-IC plays an important role in growing the local ICT and IoT scene by encouraging young innovators to create solutions that address current needs of the businesses and society in Vietnam - from smart home, smart agriculture, robotics and manufacturing automation. 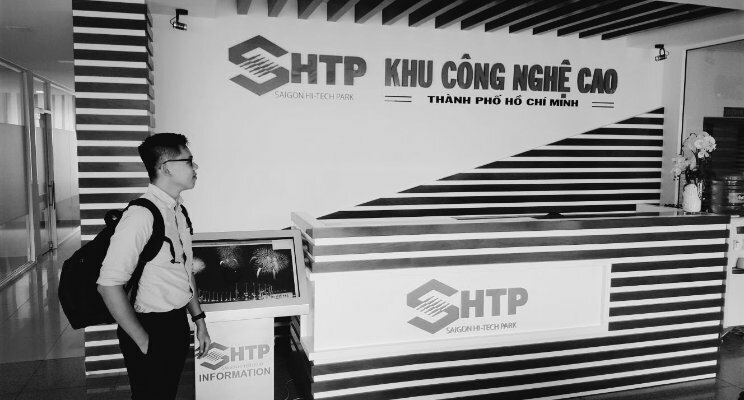 This year, with the help of USAID and Arizona State University, SHTP-IC inaugurated the first Maker Innovation Space in Vietnam. With facilities such as 3D printer, National Instruments VirtualBench, Laser Cutter etc, the Space is yet another effort of the Centre to help push the local startup community with ICT and IoT innovations with facilities that are otherwise difficult to access in the country. SHTP and AIBP hope that by bringing in successful case studies and involving the enterprise IoT ecosystem at our upcoming edition in HCMC, they will be able to benefit from our event with knowledge and valuable connections that will in turn help accelerate the technology adoption and innovation in the country. Look out for more articles about my insights from the recent trip to HCMC with regard to the ICT/IoT needs of the Vietnamese market, coming out later this week. Drop me a note on LinkedIn or at dinh@industry-platform.com if you’d like to further discuss about the opportunities in the market!